Cygnet Hospital Taunton’s Sycamore Ward is a 17 bed male acute service. 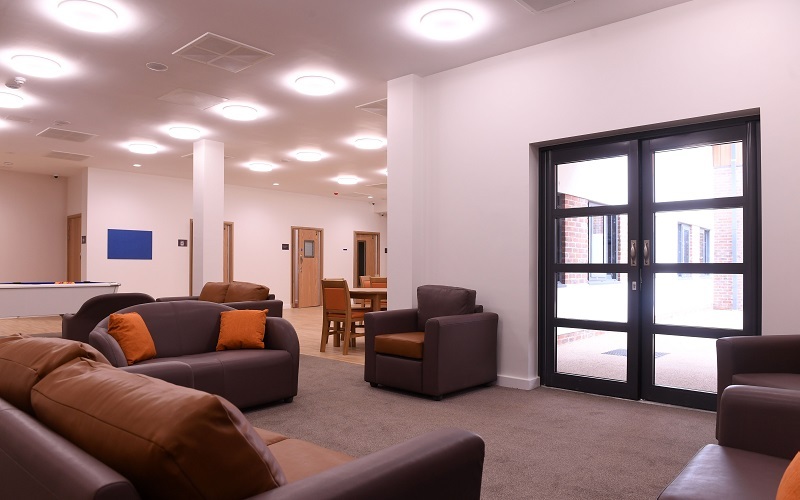 The ward provides a safe and stabilising environment for men who are experiencing an acute episode of mental illness and require an emergency admission. The ethos of our service is about assessing and treating service users in the least restrictive environment and planning for discharge in a robust and timely fashion. 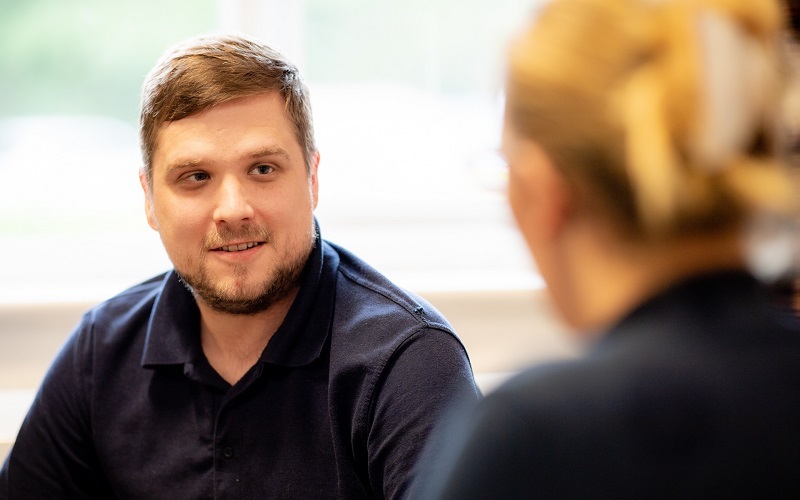 With a focus on stabilisation, we support service users to manage their mental health, reinforce daily living skills and prepare for an independent life back in the community. Cygnet Hospital Maidstone’s Bearsted Ward is a new 15 bed male PICU service. The ward will accept emergency and crisis admissions. Referrals will come to us from all areas including acute and prison services. Our aim is a short, rapid intervention to help service users regain a sense of control and order in their lives, so they can move to a less restrictive care setting and ultimately return home. To make a referral to either Sycamore Ward or Bearsted Ward please contact the Cygnet referrals team via 0808 164 4450 or by emailing [email protected].